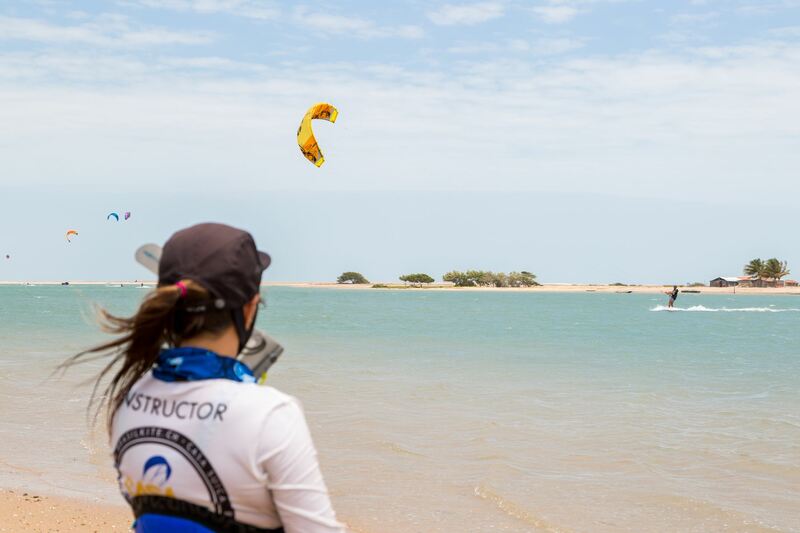 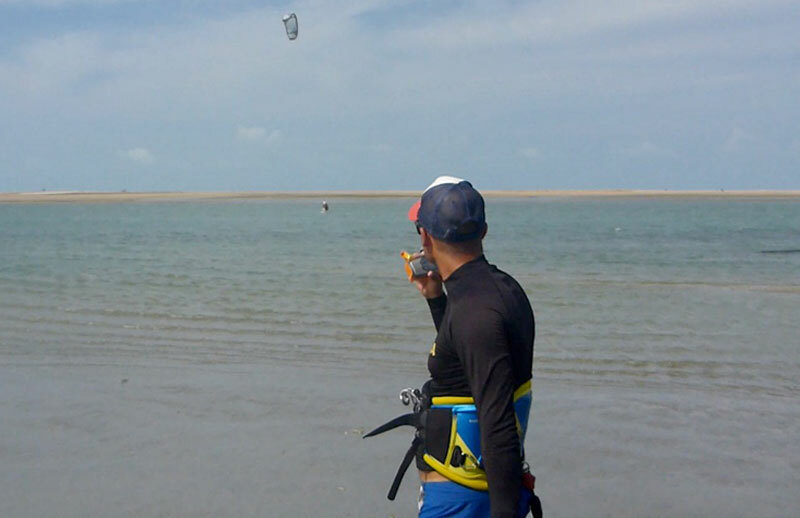 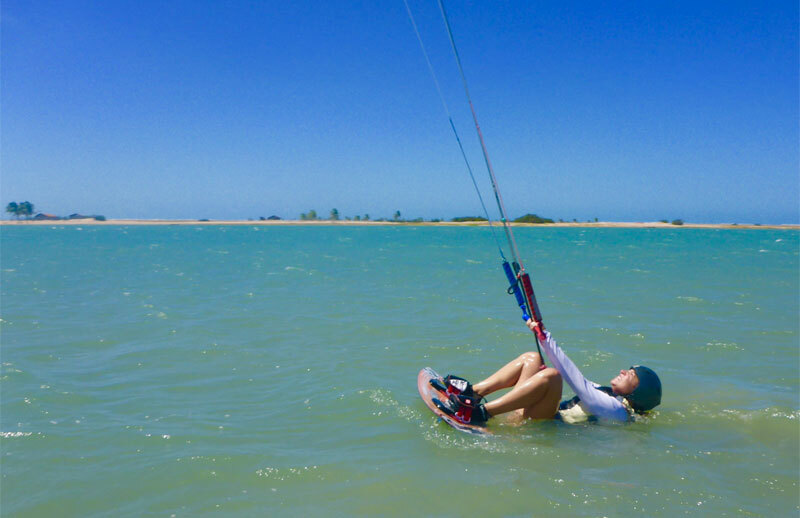 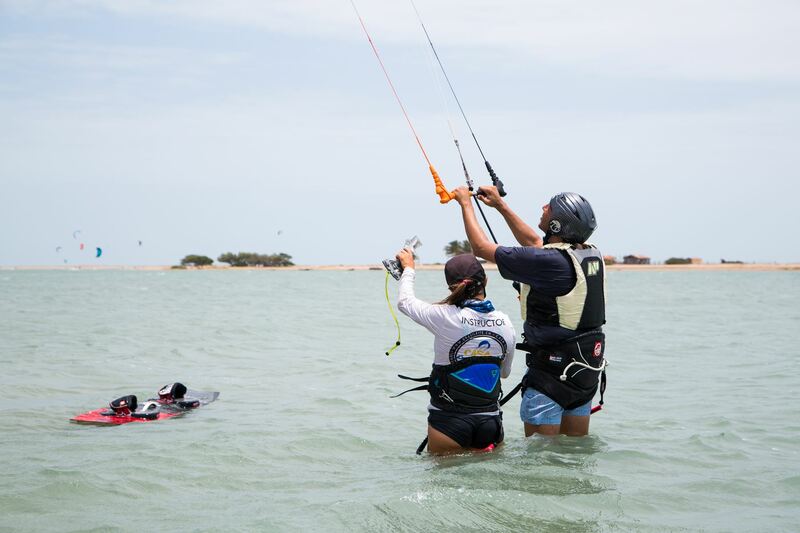 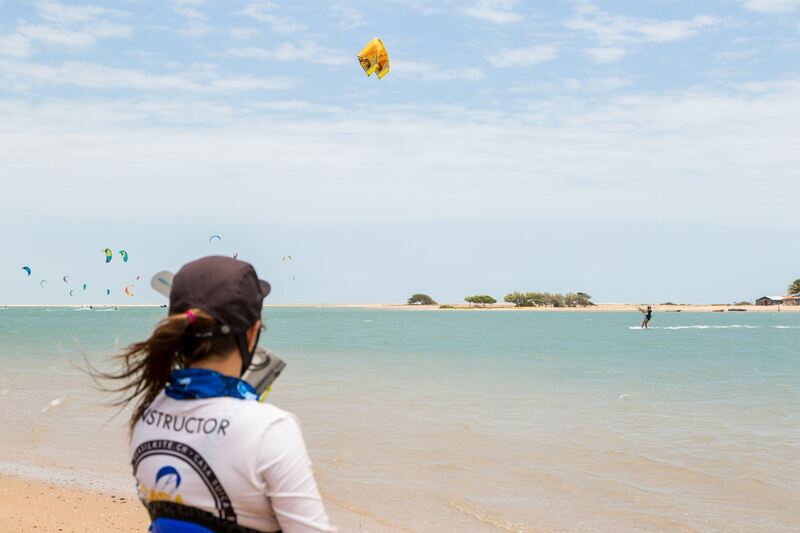 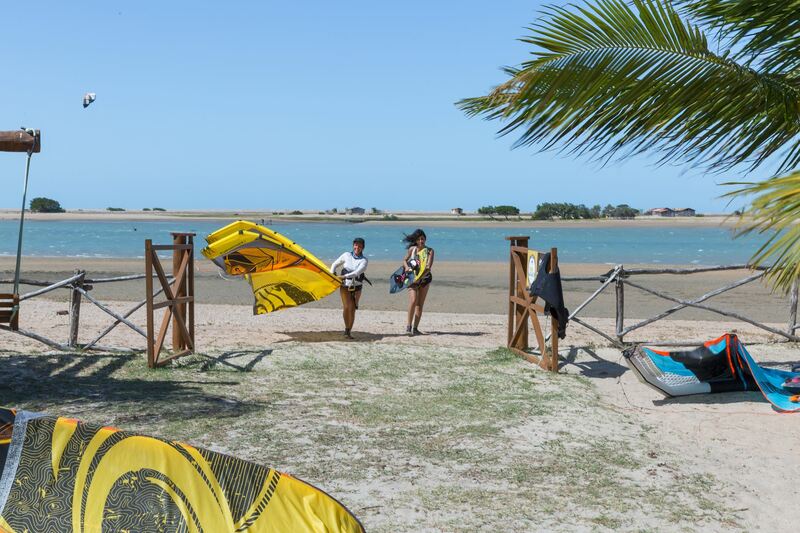 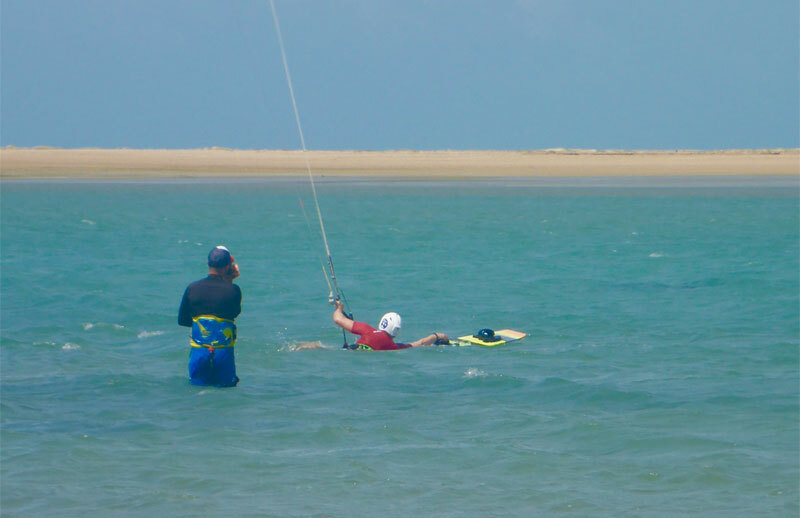 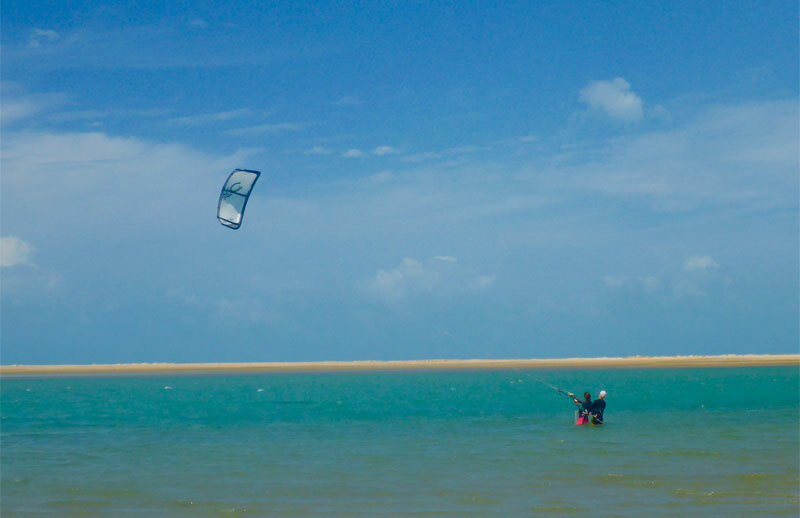 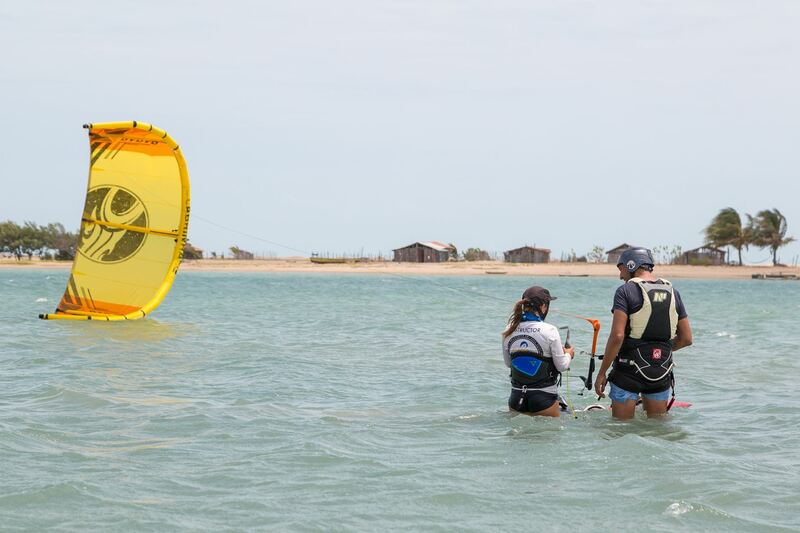 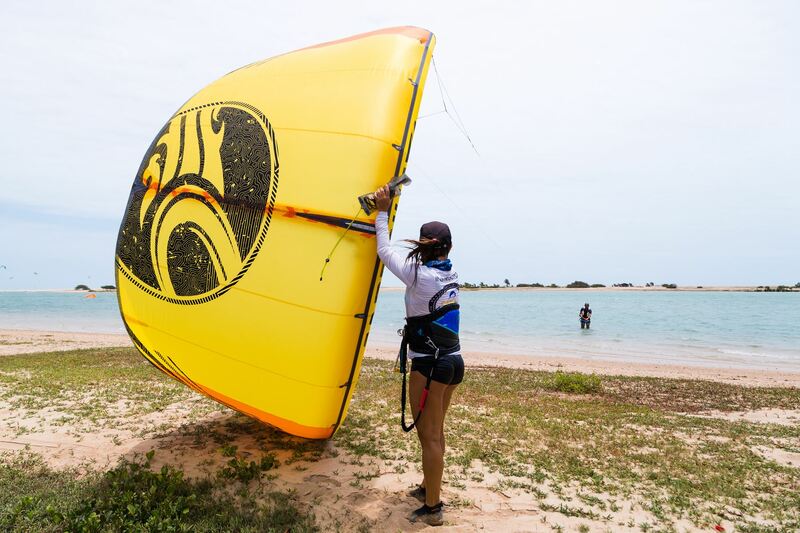 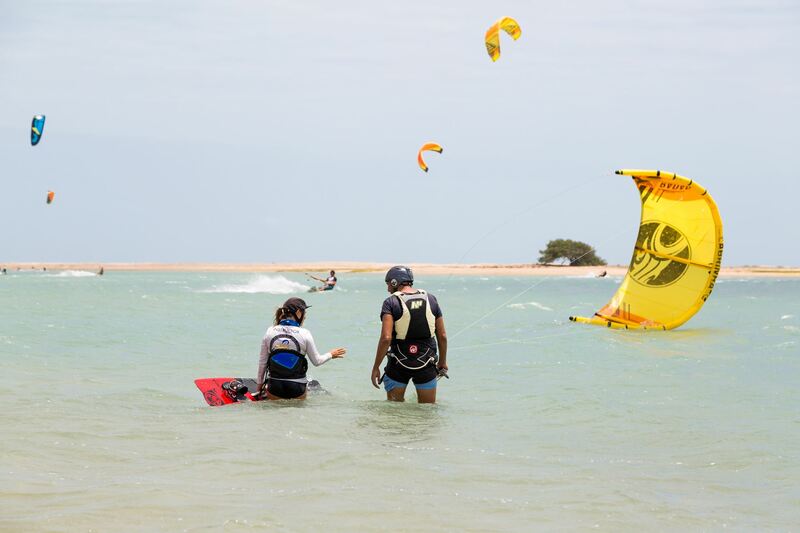 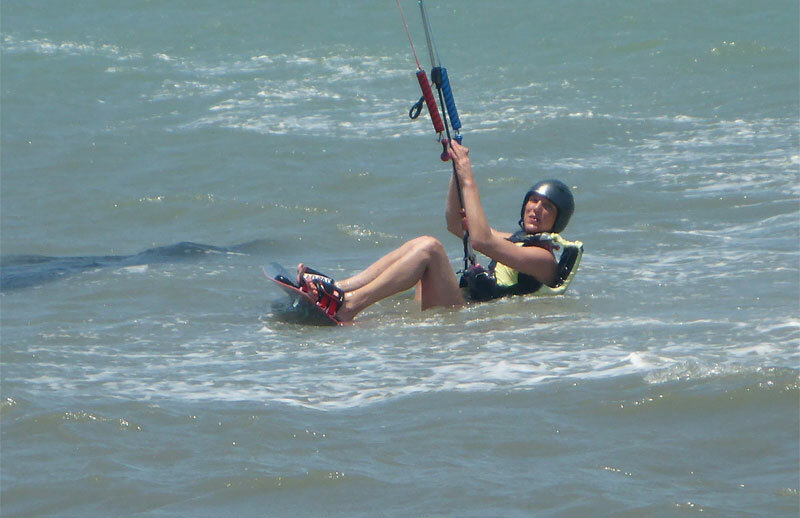 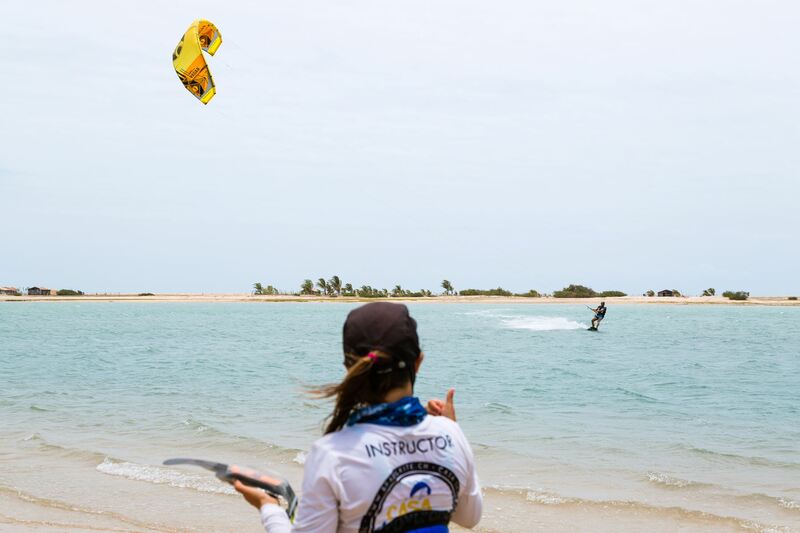 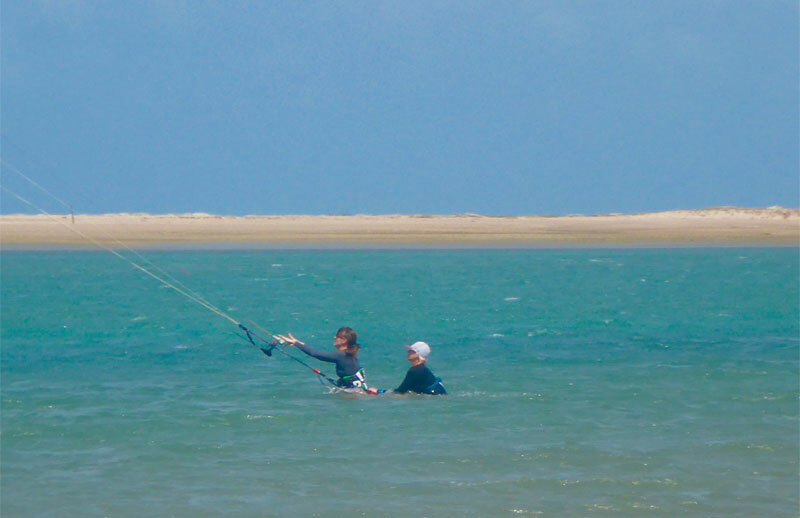 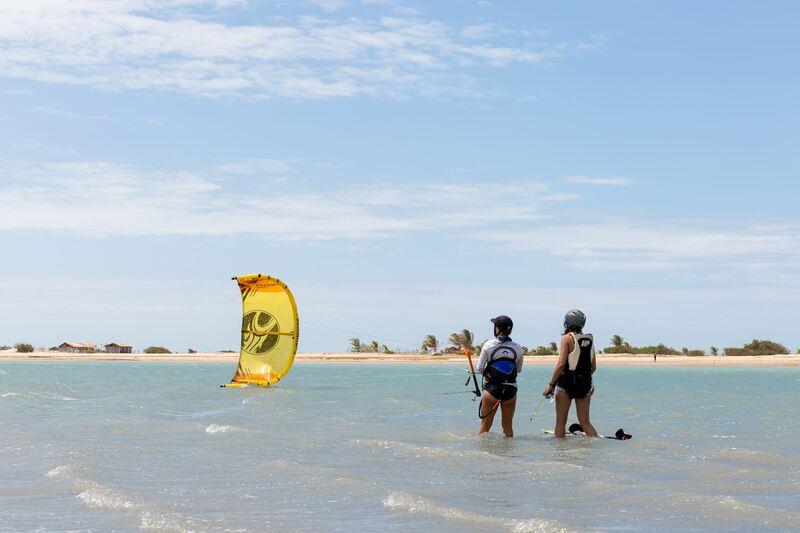 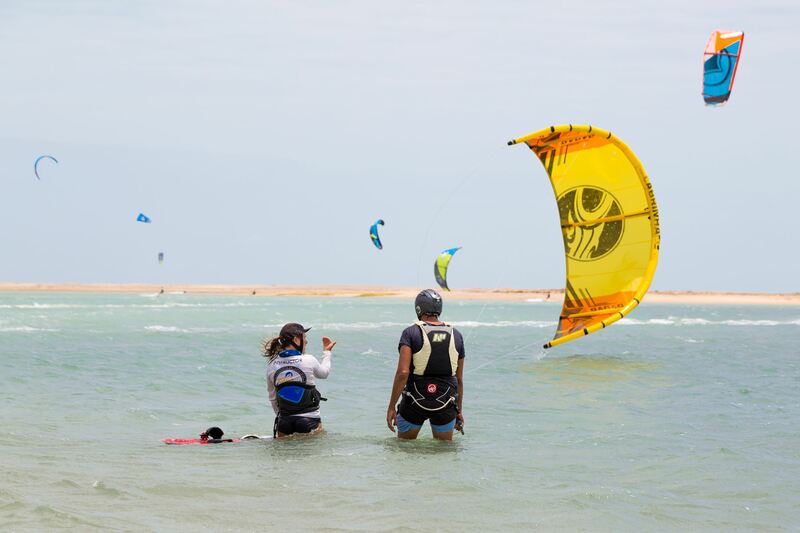 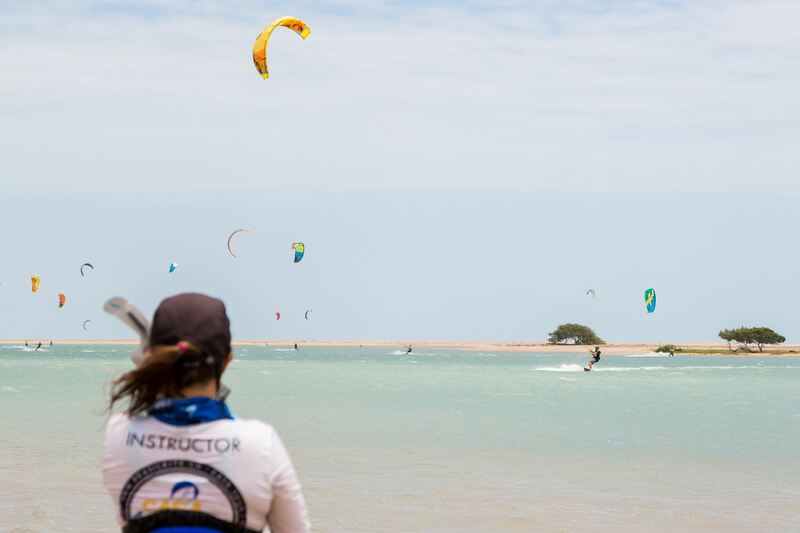 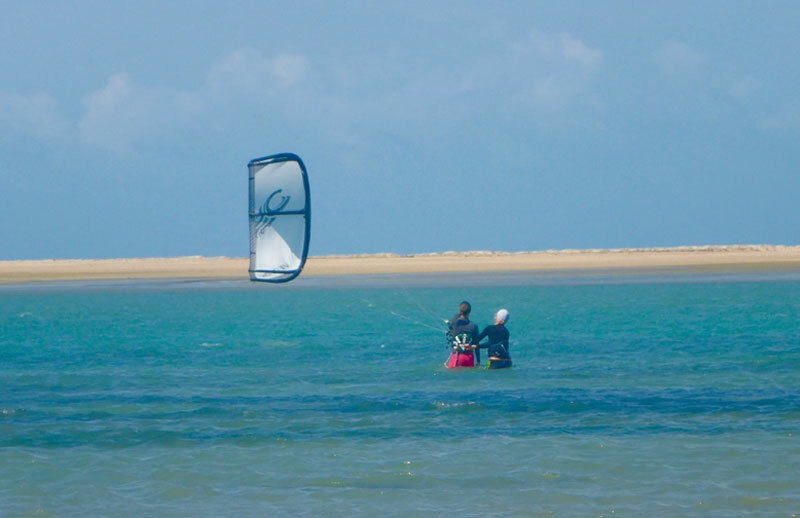 Whether you just approached kitesurfing or you are an experienced kiter, Casa Suiça can find the course that suits you best. 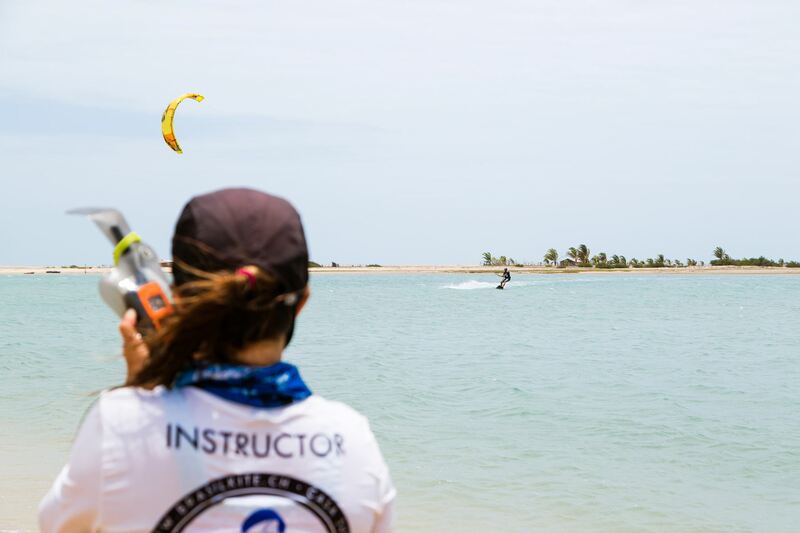 We organize courses for all levels of experience, our qualified instructors comply to the international standards of main organizations. 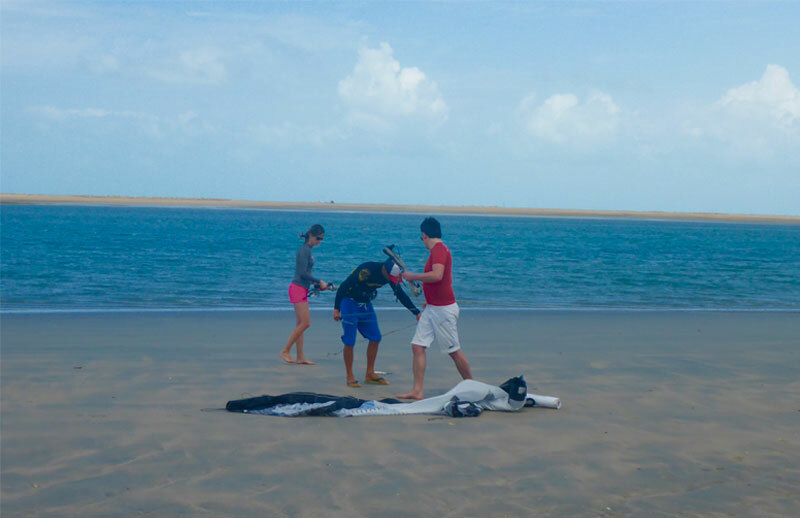 We also offer an equipment rental service for those who do not have it or for those who are traveling by plane and can not bring their own. 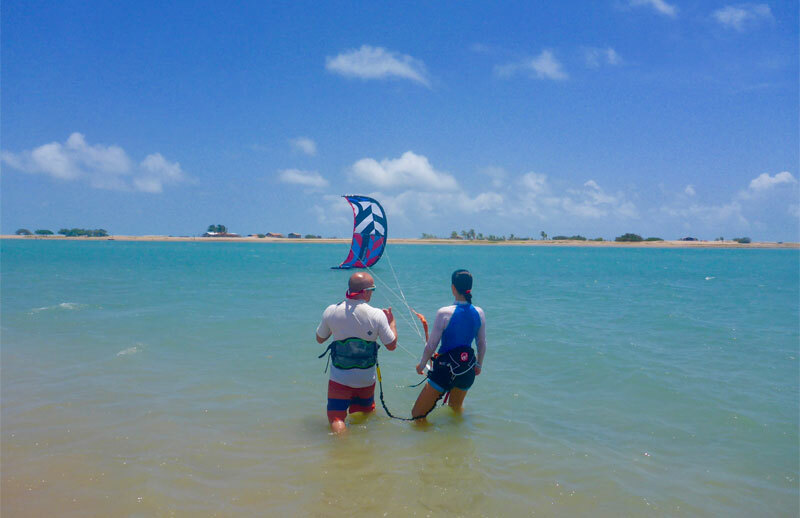 We also arrange unforgettable assisted downwinds with departure or arrival from our spot, on flat water and open sea for an amazing experience. 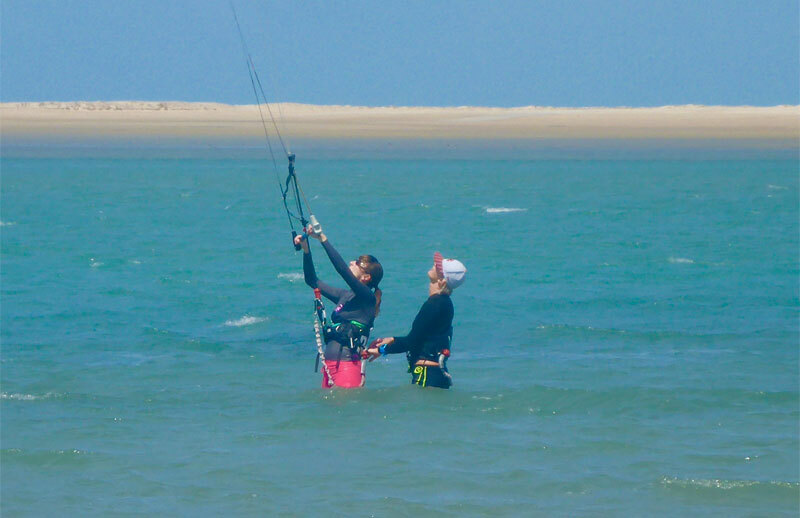 Raising your level will be a unique experience. 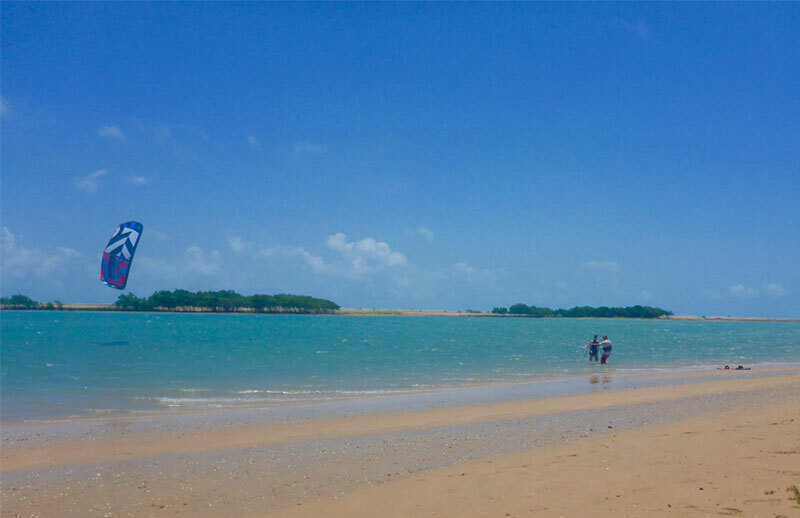 A unique spot, sheltered from oceanic currents by a strip of sand, through which the water always enjoy very good conditions. 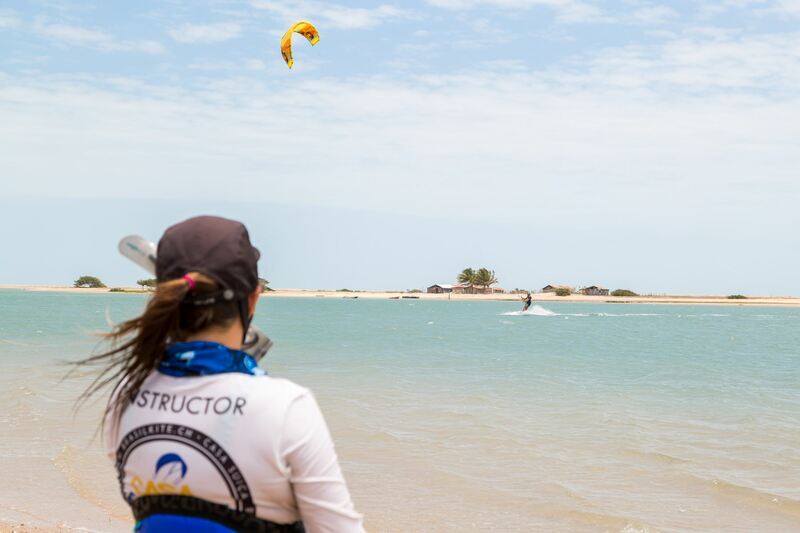 Discover the courses organized by Casa Suiça, for all levels of experience, with qualified instructors certified by international organizations. 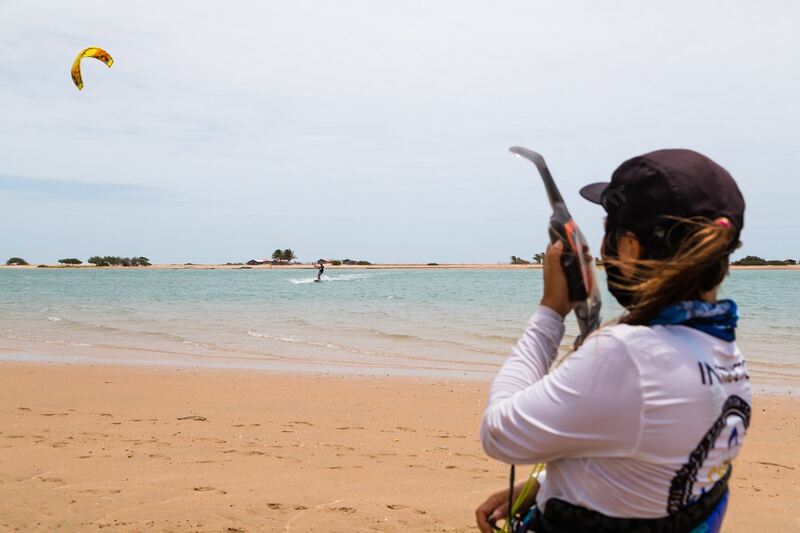 Discover the equipment rental service, designed for those who do not have it or for those that, traveling by plane, are unable to bring their own.